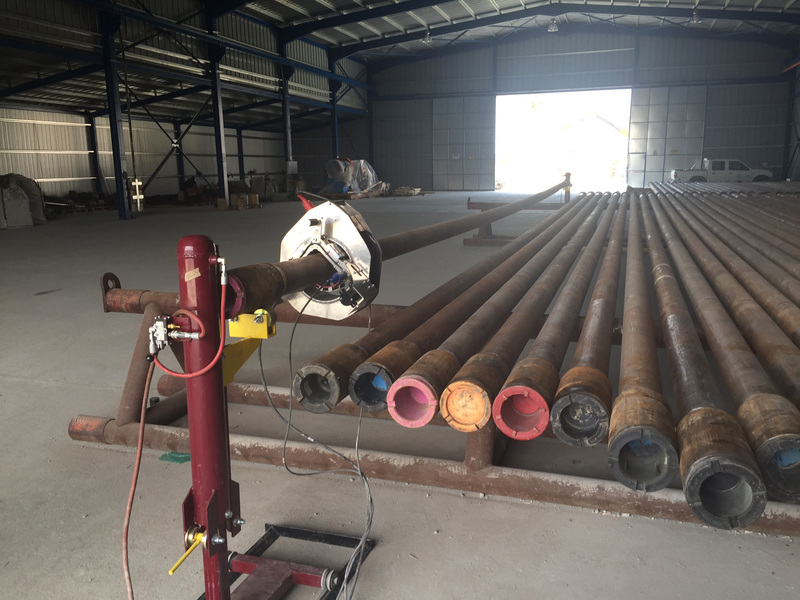 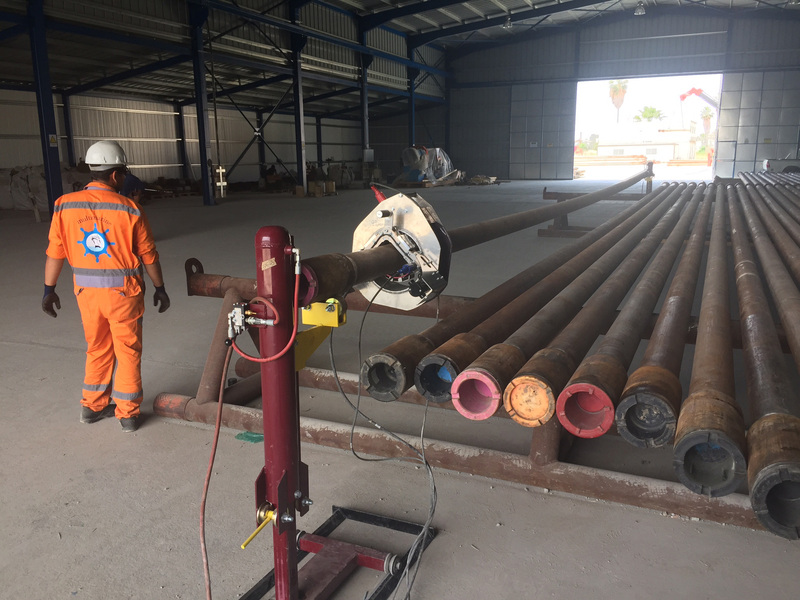 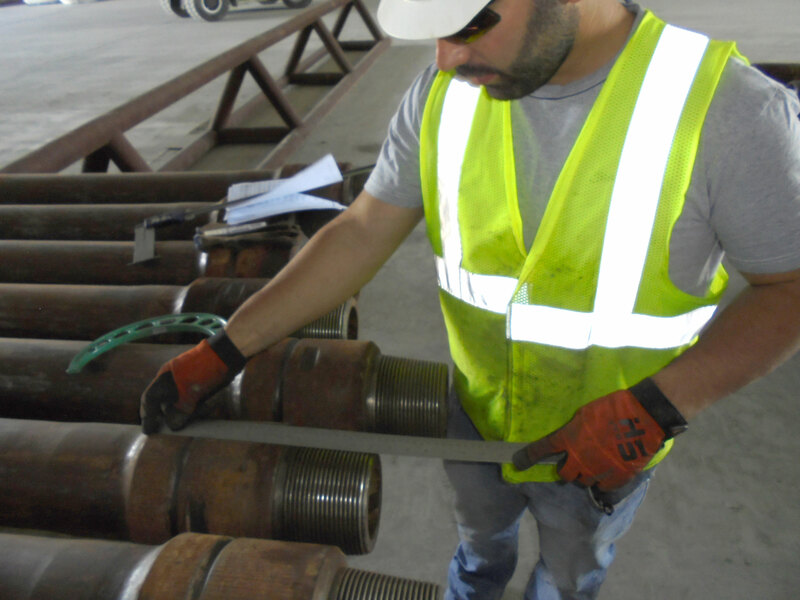 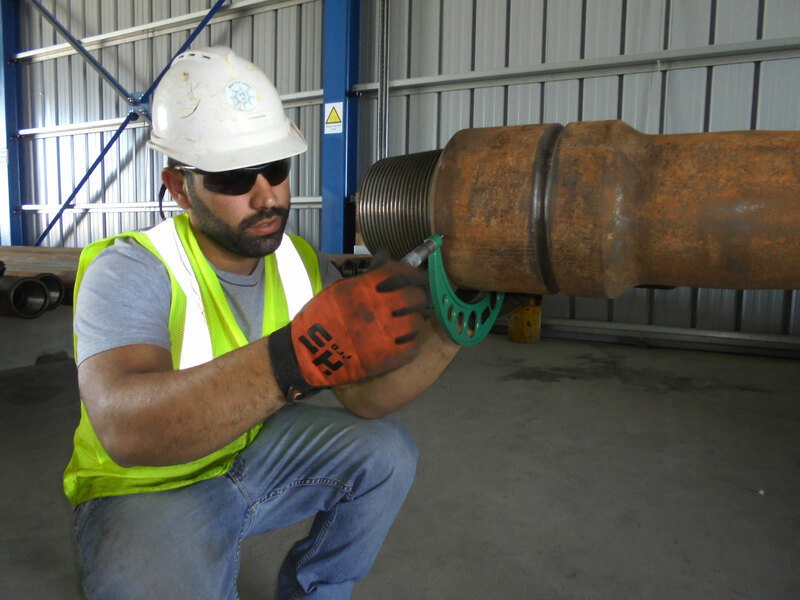 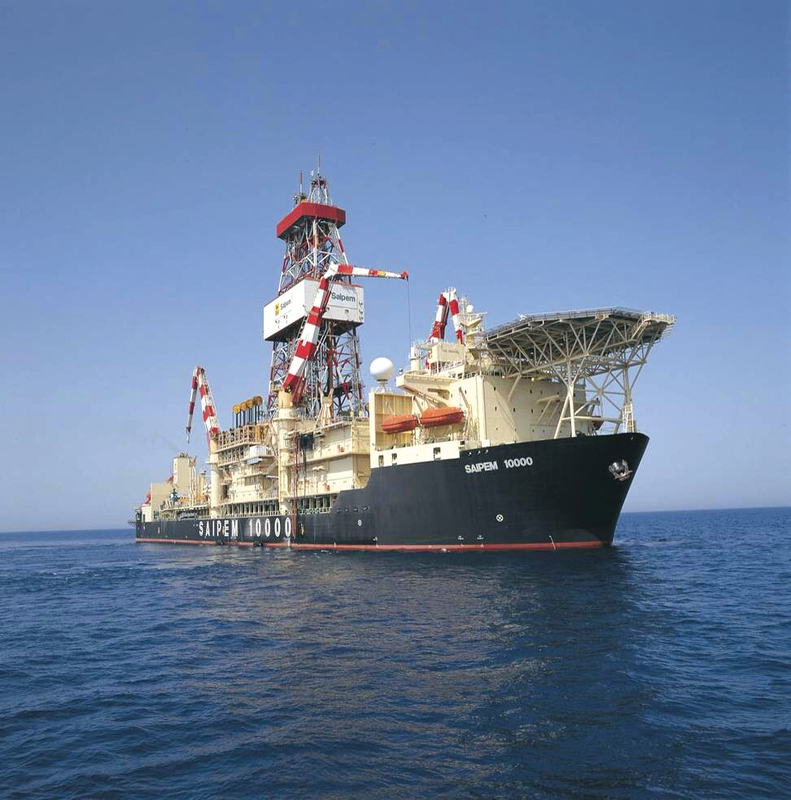 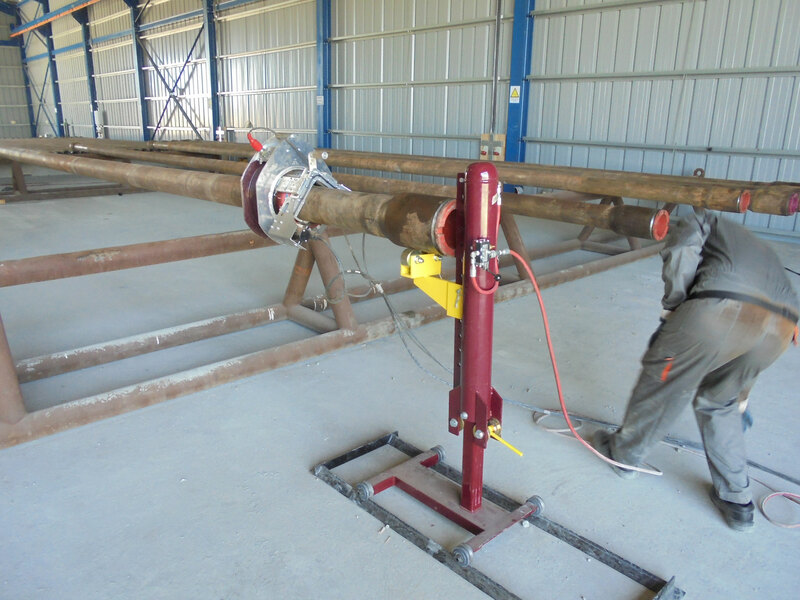 Multimarine Services Ltd (MMS) was the successful tenderer and safely completed the inspection of the whole drill pipe string for D/S SAIPEM 10000. 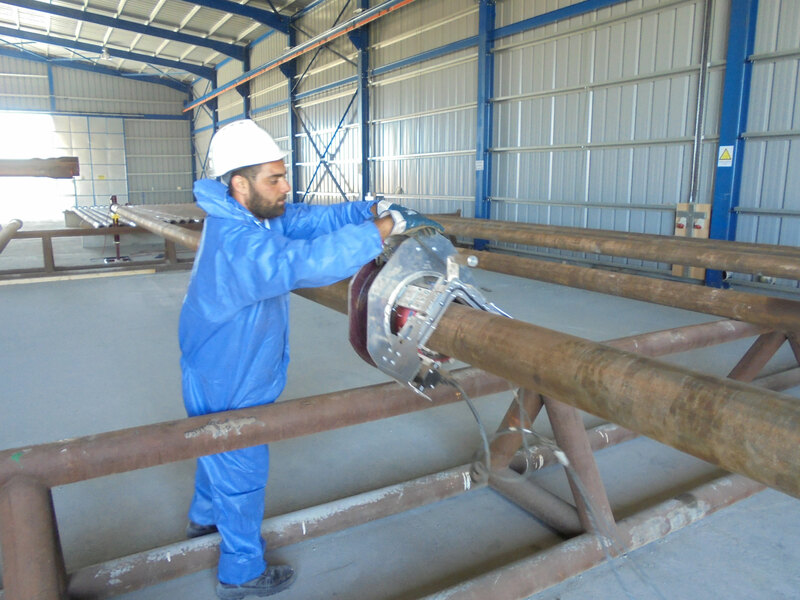 The inspections were completed in accordance with the Standard TH DS-1 Category 4. 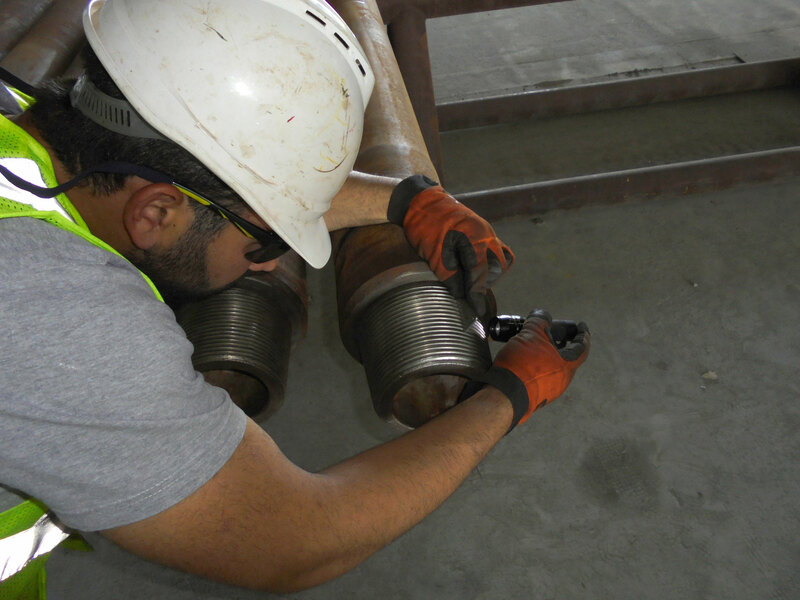 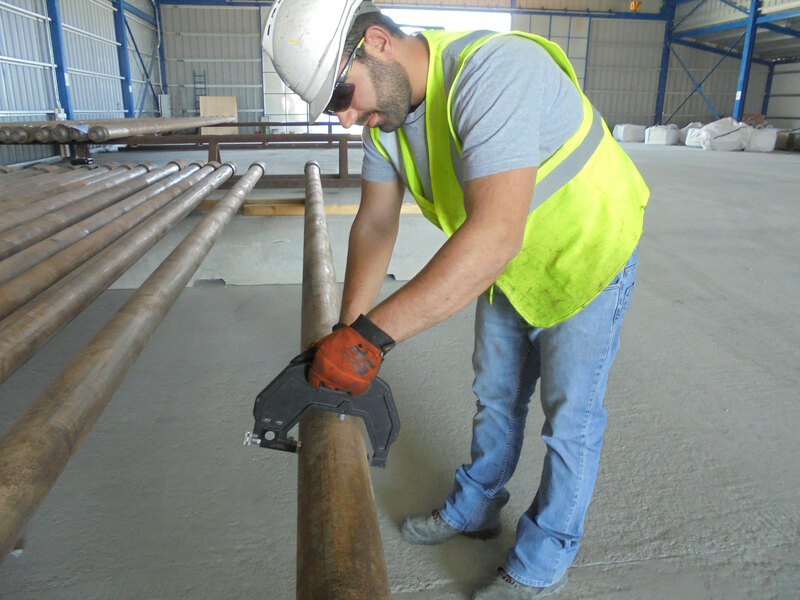 MMS multi-skilled technicians and inspectors utilized several inspection methods including the use of in-house Electromagnetic Inspection (EMI) Equipment.